For many years marketing was considered a four-letter word by many across academia! However, since then we have come a long way and the international marketing of higher education and the recruitment of international students is on the agenda of pretty much every university around the world. Yet, most of the time the university marketers are not involved in the early stages of the process when a new programme is being developed. As the competition increases and universities have to be more targeted and effective, a higher return on marketing and recruitment investments will require universities to become more proactive with following up on enquiries. The marketing and recruitment departments act as the first point of contact, and thus the face of the university and its programmes to prospective students. When a high level of service is displayed here, it will reflect positively on the rest of the enrolment process and lead to referrals. This whitepaper will walk you through the reality of recruiting students in today’s universities from a sales perspective, explain the main skills needed in international student recruitment, with a specific focus on speed to contact, and an overview of how CRM systems can help smoothen the process of turning enquiries into enrolments. Why do we still talk about Marketing & Recruitment when the reality is that we sell our university’s degree programmes to recruit international students? Let’s talk about sales more openly and then make sure that those of us having to sell the university programmes have the proper sales skills. What does this mean? When we proactively contact a student who sent in an enquiry or filled in an application form, we are actually helping that student. What sales skills are needed in international student recruitment? Increasingly, for-profit institutions are actively selling education and it directly influences how other institutions recruit students. Higher education is becoming a business and we must apply commercial practices in our daily operations and interaction with our students, or rather our customers. In our previous research, we noticed that 20% of the world’s top 500 universities did not respond to student enquiries at all and that 68% of the remaining institutions that did reply never sent a second or third email or reminders to their prospective students. There are numerous benefits to properly store information and interactions with potential students. Commercial companies have been using CRM systems to this end for a long time. 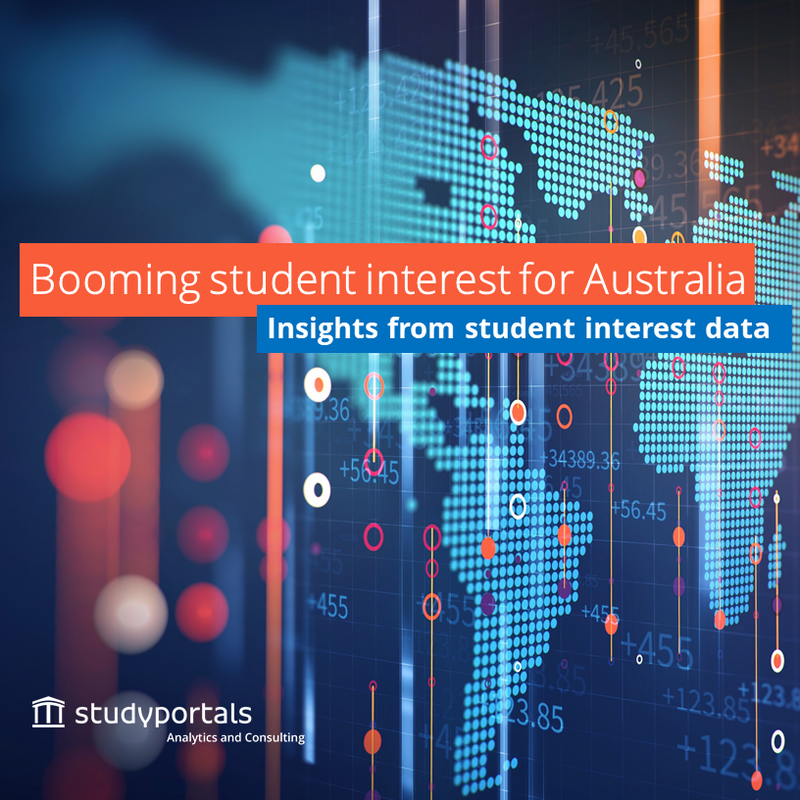 Universities are slowly, but surely, catching up and have started storing relevant data about prospective students and using it to improve communication with students, or integrate it with their online application system. Within a sales oriented organisation, the CRM system is the heart of the operation, the vital nerve centre. It is the one and only truth. Any data not in the system does not exist.